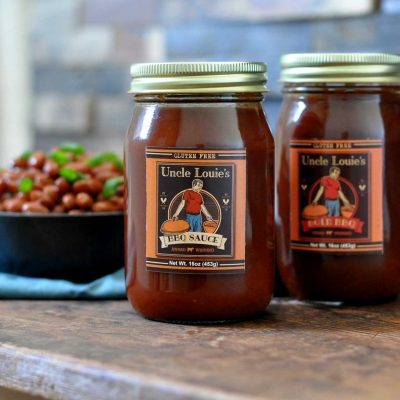 We currently have two flavors available. Original and Bold, but keep checking back for more flavors! 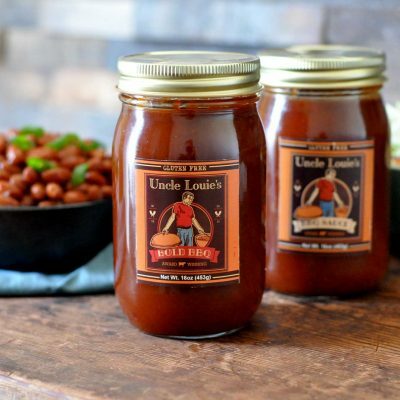 Visit our Facebook page to stay in touch with where we will be, and how you can personally get your hands on some of Uncle Louie’s sauce!